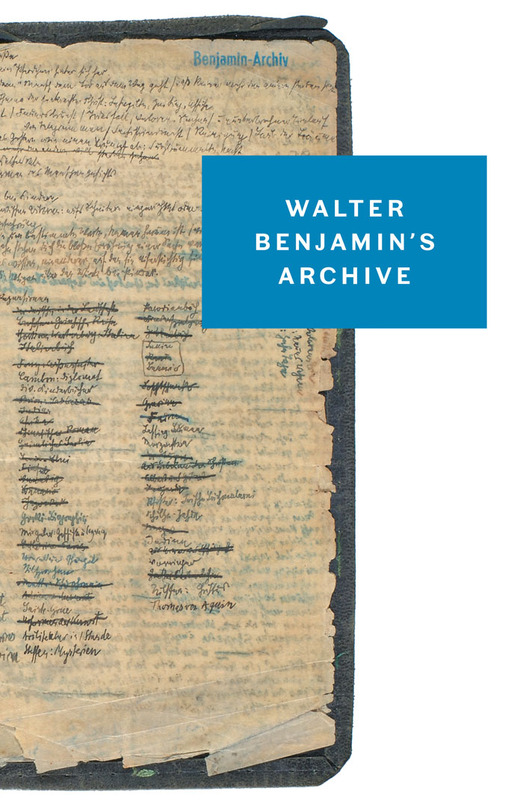 Walter Benjamin was born of a bourgeois Jewish family in Berlin in 1892. He studied philosophy and became a kind of literary critic – a kind such as had never quite existed before. 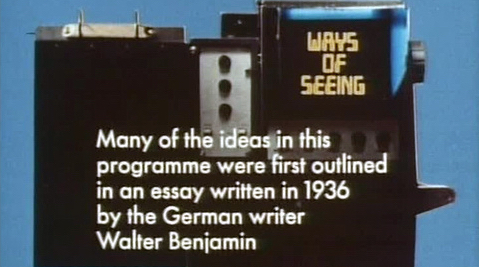 Every page, every object which attracted his attention, contained, he believed, a coded testament addressed to the present: coded so that its message should not become a straight highway across the intervening period blocked with the traffic of direct causality, the military convoys of progress and the gigantic pantechnicons of inherited institutionalised ideas. 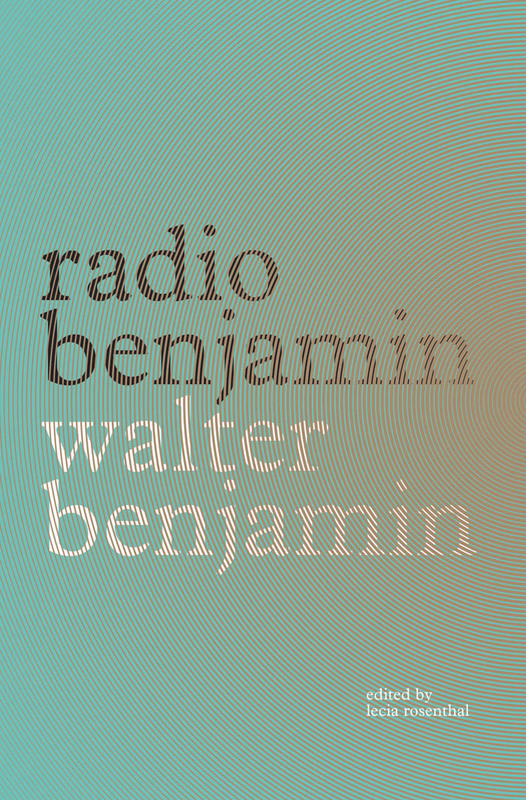 The contradictions of Walter Benjamin – and I have listed only some of them above – continually interrupted his work and career. 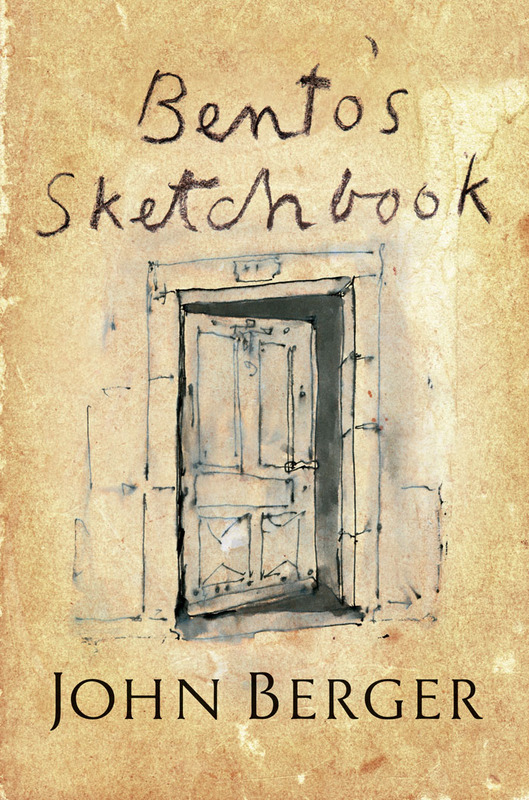 He never wrote the full-length book he intended on Paris at the time of the Second Empire, seen architecturally, sociologically, culturally, psychologically, as the quintessential locus of mid-nineteenth-century capitalism. Most of what he wrote was fragmentary and aphoristic. 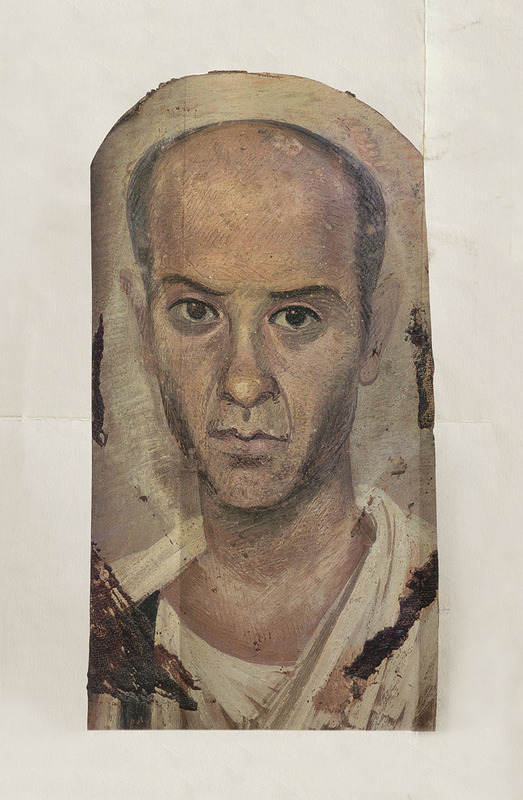 During his lifetime his work reached a very small public and every ‘school’ of thought – such as might have encouraged and promoted him – treated him as an unreliable eclectic. He was a man whose originality precluded his reaching whatever was defined by his contemporaries as achievement. He was treated, except by a few personal friends, as a failure. Photographs show the face of a man rendered slow and heavy by the burden of his own existence, a burden made almost overwhelming by the rapid, instantaneous brilliance of his scarcely controllable insights. In 1940 he killed himself for fear of being captured by the Nazis whilst trying to cross the French frontier into Spain. It is unlikely that he would have been captured. But from a reading of his works it appears likely that suicide may have seemed a natural end for him. He was very conscious of the degree to which a life is given form by its death; and he may have decided to choose that form for himself, bequeathing to life his contradictions still intact. Fifteen years after Benjamin’s death a two-volume edition of his writings was published in Germany, and he acquired a posthumous public reputation. In the last five years this reputation has begun to become international, and now there are frequent references to him in articles, conversation, criticism and political discussions. 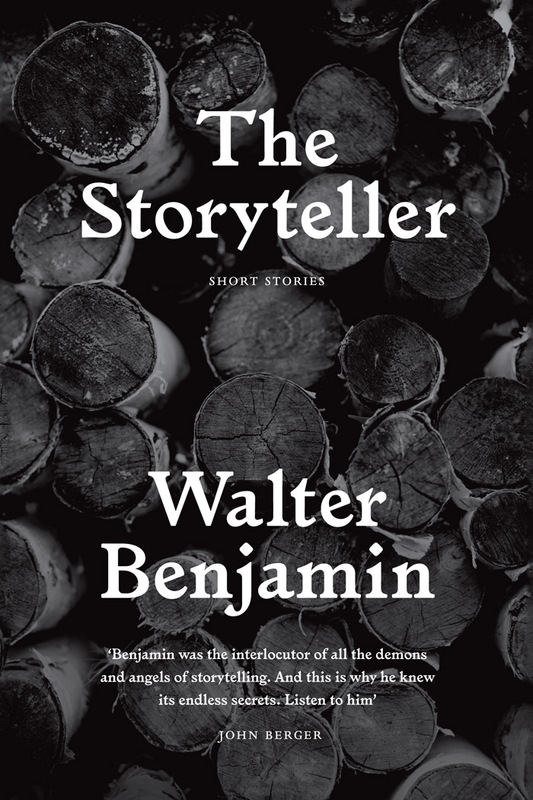 Why is Benjamin more than a literary critic? And why has his work had to wait nearly half a century to begin to find its proper audience? In trying to answer these two questions, we will perhaps recognise more clearly the need in us which Benjamin now answers and which, never at home in his own time, he foresaw. Only that historian will have the gift of fanning the spark of hope in the past who is firmly convinced that even the dead will not be safe from the enemy (the ruling class) if he wins. And this enemy has not ceased to be victorious. A la Recherche du temps perdu is the constant attempt to charge an entire lifetime with the utmost awareness. Proust’s method is actualization, not reflexion. He is filled with the insight that none of us has time to live the true dramas of the life that we are destined for. This is what ages us – this and nothing else. The wrinkles and creases on our faces are the registration of the great passions, vices, insights that called on us; but we, the masters, were not home . . .
Our taverns and our metropolitan streets, our offices and furnished rooms, our railroad stations and our factories appeared to have us locked up hopelessly. Then came the film and burst this prison-world asunder by the dynamite of the tenth of a second, so that now, in the midst of its far-flung ruins and debris, we calmly and adventurously go travelling. With the close-up, space expands; with slow motion, movement is extended. For the private citizen, for the first time the living-space became distinguished from the place of work. The former constituted itself as the interior. The counting-house was its complement. The private citizen who in the counting-house took reality into account required of the interior that it should maintain him in his illusions. This necessity was all the more pressing since he had no intention of adding social preoccupations to his business ones. In the creation of his private environment he suppressed them both. From this sprang the phantasmagorias of the interior. This represented the universe for the private citizen. In it, he assembled the distant in space and in time. His drawing-room was a box in the world theatre. Perhaps it is now a little clearer why Benjamin was more than a literary critic. But one more point needs to be made. 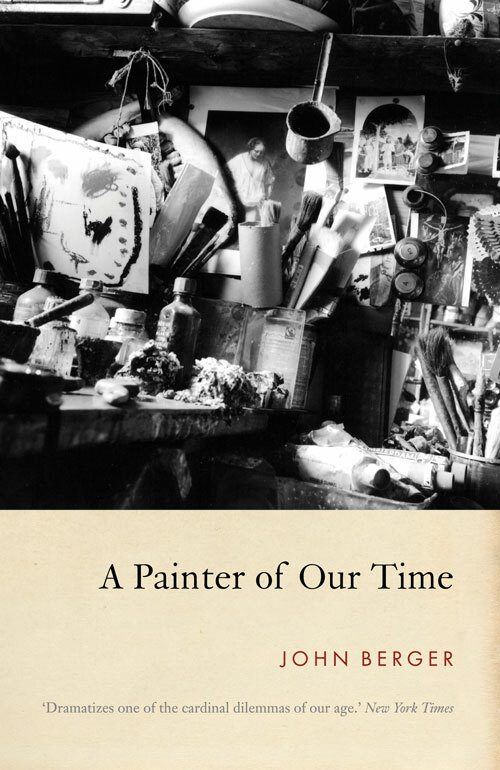 His attitude to works of art was never a mechanically social-historical one. 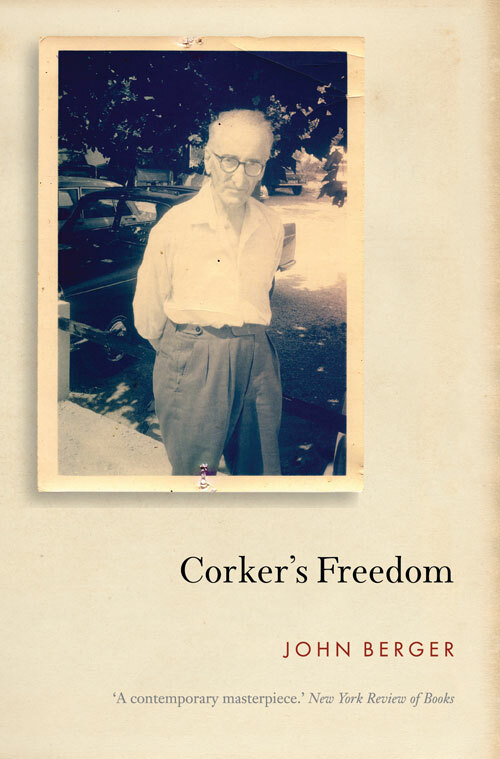 He never tried to seek simple causal relations between the social forces of a period and a given work. He did not want to explain the appearance of the work; he wanted to discover the place that its existence needed to occupy in our knowledge. He did not wish to encourage a love of literature; he wanted the art of the past to realise itself in the choices men make today in deciding their own historical role. Why is it only now that Benjamin begins to be appreciated as a thinker, and why is his influence likely to increase still further in the 1970s? The awakened interest in Benjamin coincides with Marxism’s current re-examination of itself; this re-examination is occurring all over the world, even where it is treated as a crime against the state. 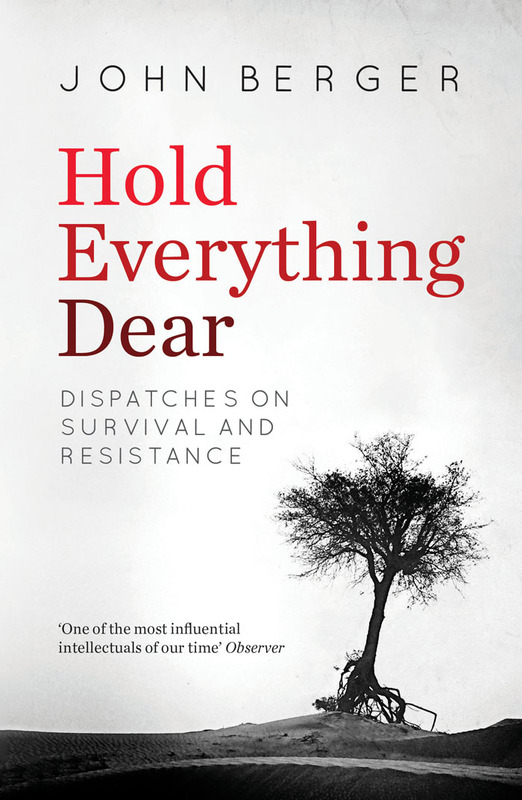 Many developments have led to the need for re-examinations: the extent and degree of the pauperisation and violence which imperialism and neo-colonialism inflict upon an ever-increasing majority in the world; the virtual depoliticisation of the people of the Soviet Union: the re-emergence of the question of revolutionary democracy as primary; the achievements of China’s peasant revolution; the fact that the proletariats of consumer societies are now less likely to arrive at revolutionary consciousness through the pursuit of their directly economic self-interests than through a wider and more generalised sense of pointless deprivation and frustration; the realisation that socialism, let alone communism, cannot be fully achieved in one country so long as capitalism exists as a global system, and so on. What the re-examinations will entail, in terms of both theory and political practice, cannot be foreseen in advance or from outside the specific territories involved. But we can begin to define the interregnum – the period of re-examination – in relation to what actually preceded it, whilst leaving sensibly aside the claims and counter-claims concerning what Marx himself really meant. The interregnum is anti-deterministic, both as regards the present being determined by the past and the future by the present. It is sceptical of so-called historical laws, as it is also sceptical of any supra-historical value, implied by the notion of overall Progress or Civilisation. It is aware that excessive personal political power always depends for its survival upon appeals to an impersonal destiny: that every true revolutionary act must derive from a personal hope of being able to contest in that act the world as it is. The interregnum exists in an invisible world, where time is short, and where the immorality of the conviction that ends justify means lies in the arrogance of the assumption that time is always on one’s own side and that, therefore, the present moment – the time of the Now, as Benjamin called it – can be compromised or forgotten or denied. The true picture of the past flits by. The past can be seized only as an image which flashes up at the instant when it can be recognized and is never seen again. ‘The truth will not run away from us’: in the historical outlook of historicism these words of Gottfried Keller mark the exact point where historical materialism cuts through historicism. For every image of the past that is not recognized by the present as one of its own concerns threatens to disappear irretrievably. A historical materialist cannot do without the notion of a present which is not a transition, but in which time stands still and has come to a stop. For this notion defines the present in which he himself is writing history. Whoever has emerged victorious participates to this day in the triumphal procession in which the present rulers step over those who are lying prostrate. According to traditional practice, the spoils are carried along in the procession. They are called cultural treasures, and a historical materialist views them with cautious detachment. For without exception the cultural treasures he surveys have an origin which he cannot contemplate without horror. They owe their existence not only to the efforts of the great minds and talents who have created them, but also to the anonymous toil of their contemporaries. There is no document of civilisation which is not at the same time a document of barbarism. 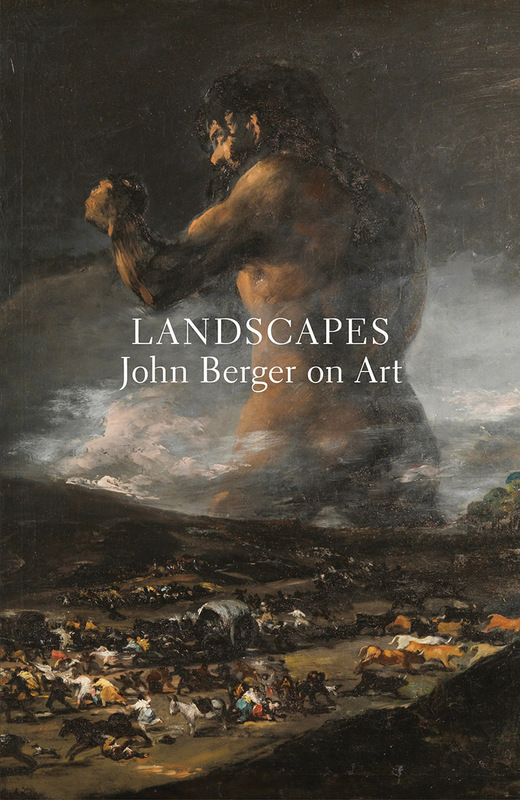 - an excerpt from Landscapes: John Berger on Art by John Berger, 50% off as part of our end-of-year sale (ends January 1, 2019). Full details here. 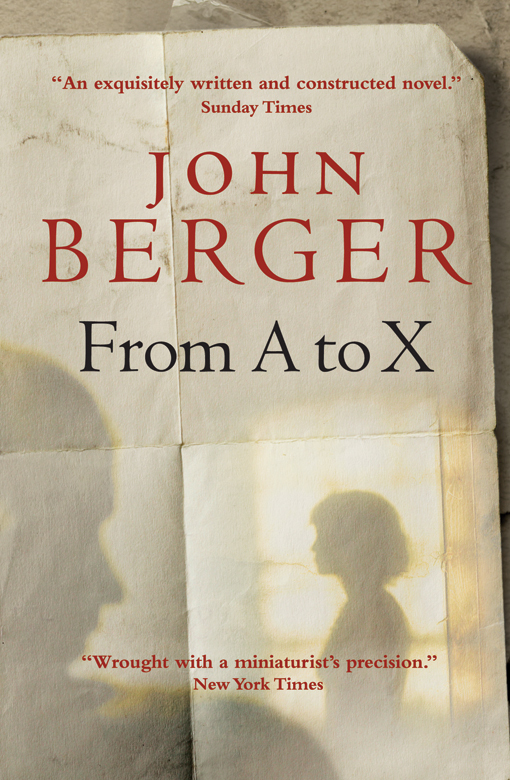 See all our reading by or about John Berger here. 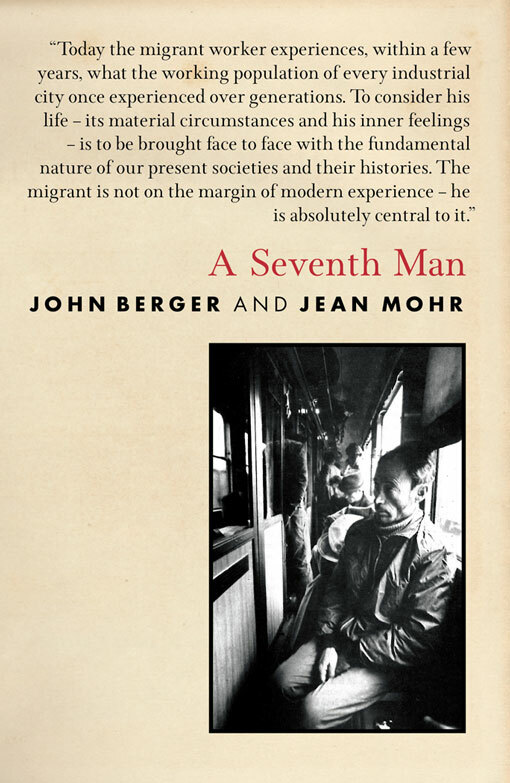 Landscapes, the companion volume to John Berger’s highly acclaimed Portraits, explores what art tells us about ourselves. 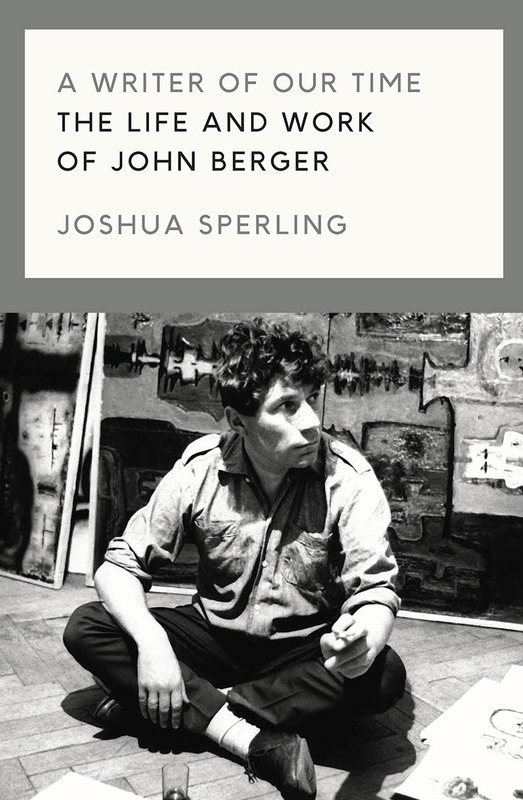 In this brilliant collection of diverse pieces—essays, short stories, poems, translations—which spans a lifetime’s engagement with art, John Berger reveals how he came to his own unique way of seeing.